IT was only inevitable that one of David Jeffrey’s 11 children would take over his popular store, Urban Flower, in Concord. The family lived above the store for years, and son Winston has fond memories of the shop – once called All Night Florist. “It was called that because dad would stay open until the early hours of the morning, with a door bell for people to ring any time,” Winston said. The shop, known for its enormous teddy bears in the window facing out onto Parramatta Rd, celebrates its 40th anniversary this year. Winston said the shop’s success had to do with his father’s passion and friendly service. 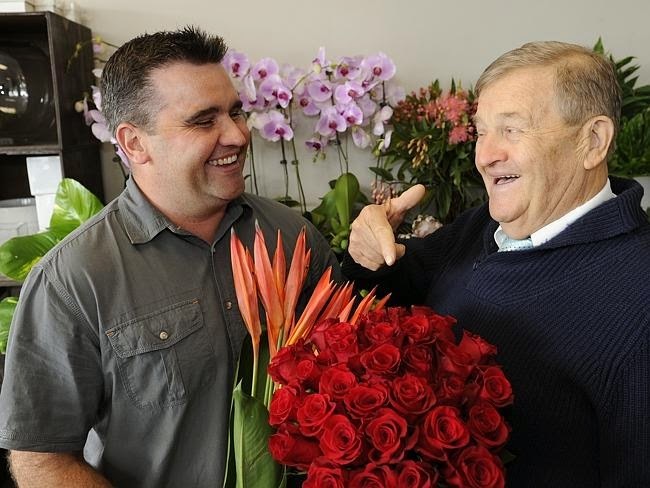 David Jeffrey with son Winston at Urban Flower, Concord, which celebrates its 40th anniversary this year. 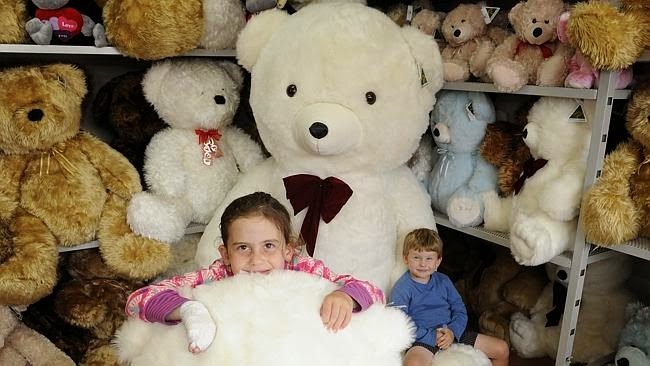 The store’s huge bears are a popular gift for Valentine’s Day. One flower has remained consistently popular with customers over the years – the red rose. This year, for Valentine’s Day, a man ordered 1000 roses, valued at more than $5000. 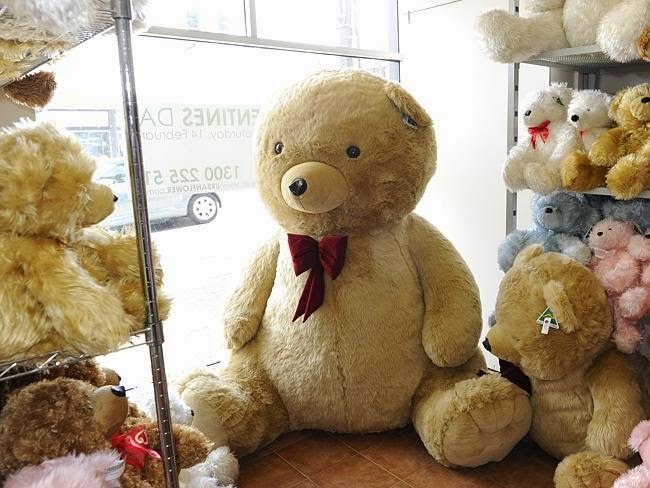 Winston said many of their male customers often splurged on blossoms for Valentine’s Day, but big teddy bears that stood 3m tall were also popular. Laughing, Winston said most of the women who received the bears were usually bedazzled about where to put them in the house. He said the thing he enjoyed most about working in the shop was being able to be a part of other people’s stories.